Hull Sides: 12mm + 14mm. 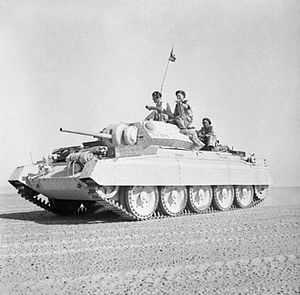 Notes The Crusader Mk. II was updated version of the Mk. I, it had thicker frontal armour and many omitted the unpopular machine gun turret.